El máximo rendimiento en juegos, un diseño muy cuidado, imágenes perfectas y ampliaciones instantáneas. El ROG GL552 está listo para entrar en juego. 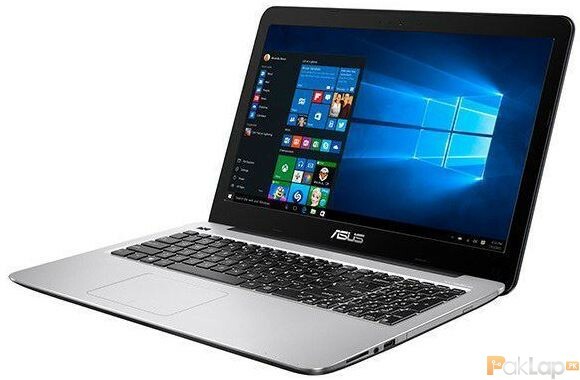 ASUS Vivobook series laptops are powered by the latest 7th-generation Intel Core i7 processor with up to 8GB RAM (expandable to 16GB), and NVIDIA GeForce GT 940 graphics. With Windows 10 preinstalled, VivoBook series is ideal for daily computing and entertainment tasks. Users can opt for a 2TB hard disk, or upgrade to a solid-state disk for faster data access speeds. To ensure only the very best images, exclusive ASUS Splendid Technology has color temperature correction to reproduce richer, deeper colors. It features four visuals modes which can be accessed with a single click. Vivid Mode optimizes contrast for browsing photos or watching videos and movies; Eye Care Mode reduces blue light levels and is ideal when you're reading for long hours. Normal Mode has been tuned for daily tasks; while Manual Mode is for advanced color adjustments. 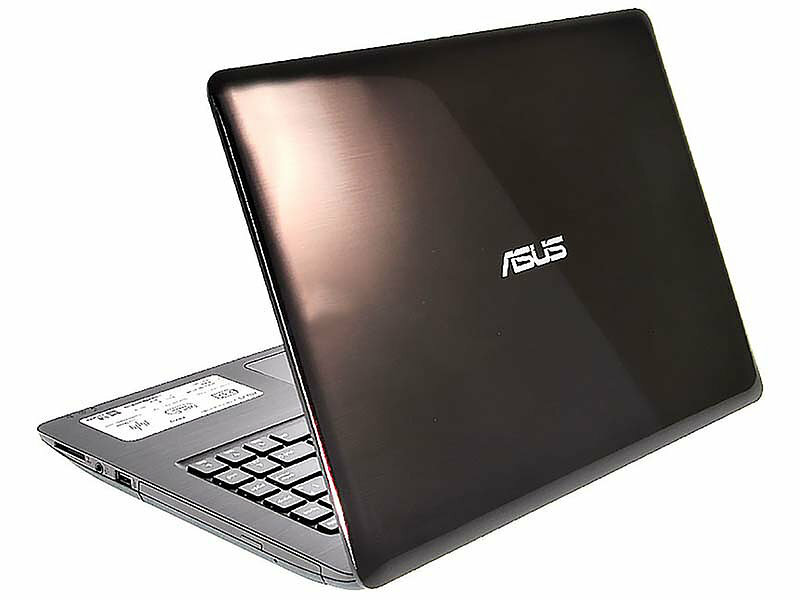 ASUS VivoBook series laptops can be specced up to a Full HD (1920x 1080) resolution display, you'll enjoy rich detailed images onscreen. 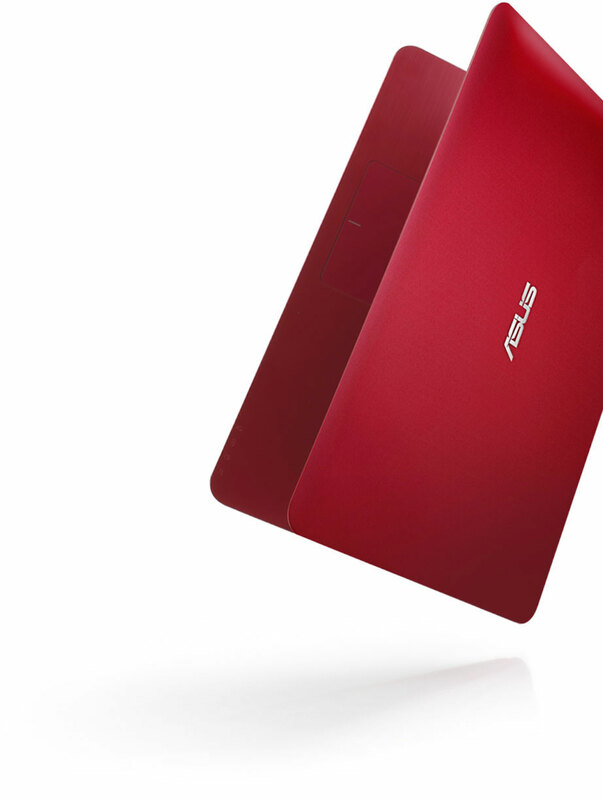 ASUS VivoBook series laptops feature a Li-Polymer battery that gives you up to 700 charge cycles — 2.5 times the lifespan of standard Li-ion cylinder batteries. On top of that, a Li-Polymer battery retains up to 80% of its original charge capacity even after hundreds of charge cycles so you won't have to worry about deteriorating battery performance. Thanks to a clever combination of hardware and software optimization, the battery adheres to the highest battery safety standards and gives you optimal charging performance to prolong its lifespan.